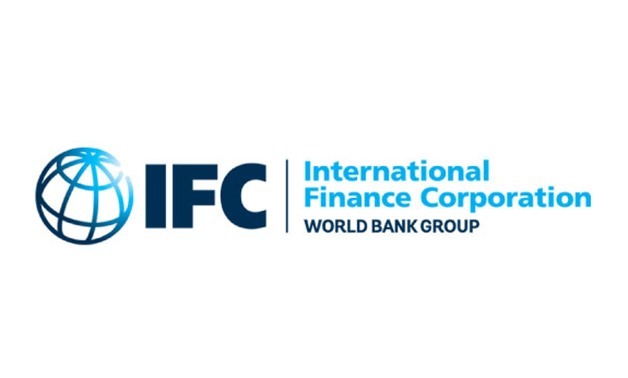 CAIRO – 12 April 2019: The International Finance Corporation (IFC), a World Bank Group member, said it is willing to expand its activities in Egypt in the coming period to back the transport, renewable energy and entrepreneurship sectors. 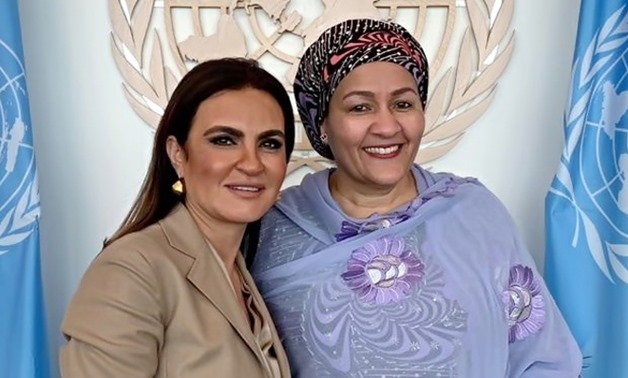 IFC chief operating officer Stephanie von Friedberg made the remarks at a meeting with Investment and International Cooperation Minister Sahar Nasr on the fringe of the Spring Meetings of the WB Group in Washington. The two sides discussed beefing up the IFC’s support to Egypt’s private sector mainly in the transport, renewable energy and entrepreneurship sectors with regard to the country’s portfolio in the international corporation which hits $2 billion, the IFC’s largest investment portfolio in the Middle East and North Africa region, the Investment Ministry said in a statement on Friday. 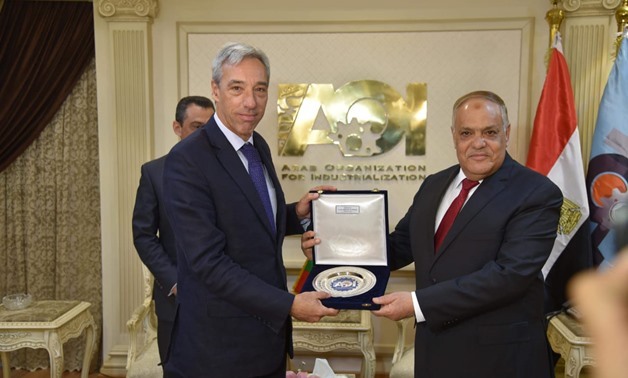 Nasr underscored the IFC’s great role in supporting several mega projects in Egypt, noting that the corporation’s investments in Egypt hit a record high in 2017-2018 fiscal year after reaching $1.2 billion. 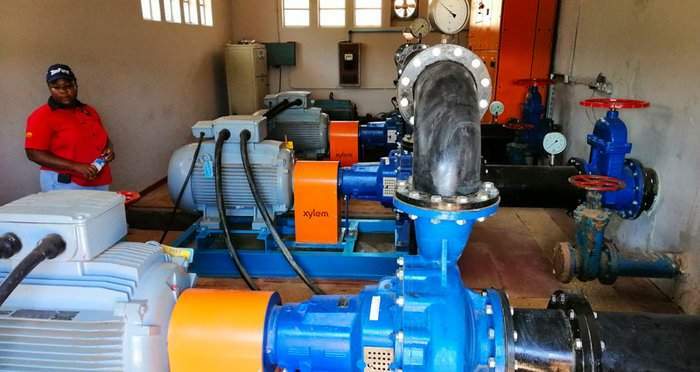 For her part, Friedberg pointed out that the IFC has pumped more than $165 million as investments in Africa and the Middle East region over the past few years.